Anyone who knows me even remotely knows this: I am just about the biggest red-meat lover you’ll meet. Diets and doctors be damned — if it were possible to eat a big hunk of steak every day, you know I would. So when I found myself in Paris recently with just one night to have steak frites, I knew it had to be the best I could possibly find. 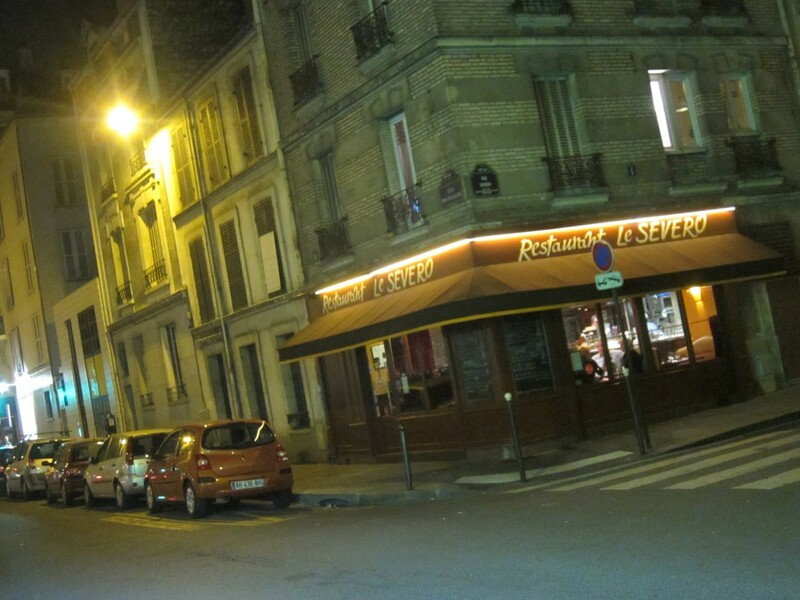 “I know the perfect place,” my Parisian friend Kevyn said, mentioning a restaurant called Le Sèvero and then quickly ticking off favorable reviews in the New York Times among others when I gave him my super-skeptical eye. When two people have been cooking together online for almost three years, feeding a budding transcontinental friendship with tales of chili, liquid lunches and more, there’s a lot of pressure to make that first actual meal they have together truly special. 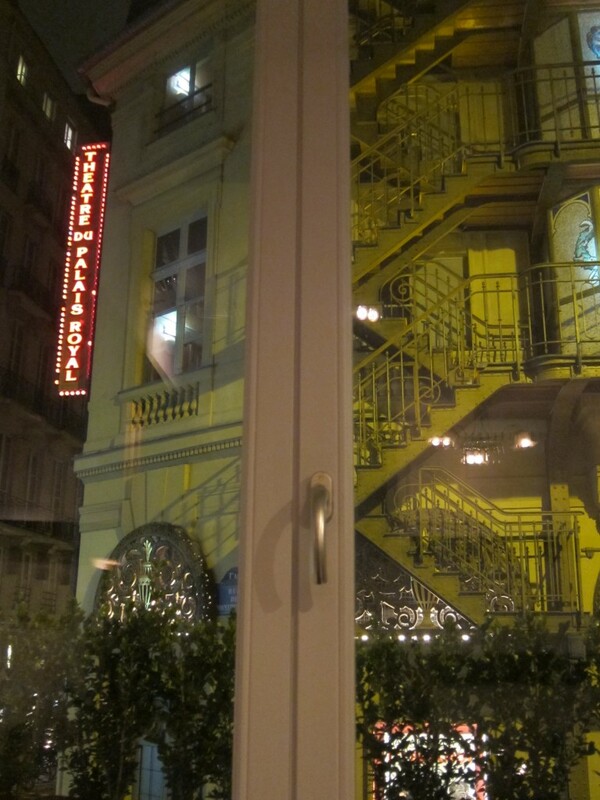 So when I started planning where I would meet Ellise (or, Cowgirl Chef, as you may know her, from the monthly Let’s Lunch posts on this blog) for the first time — in Paris, where she lives, no less — the hunt was on for a suitable place. Where to meet? 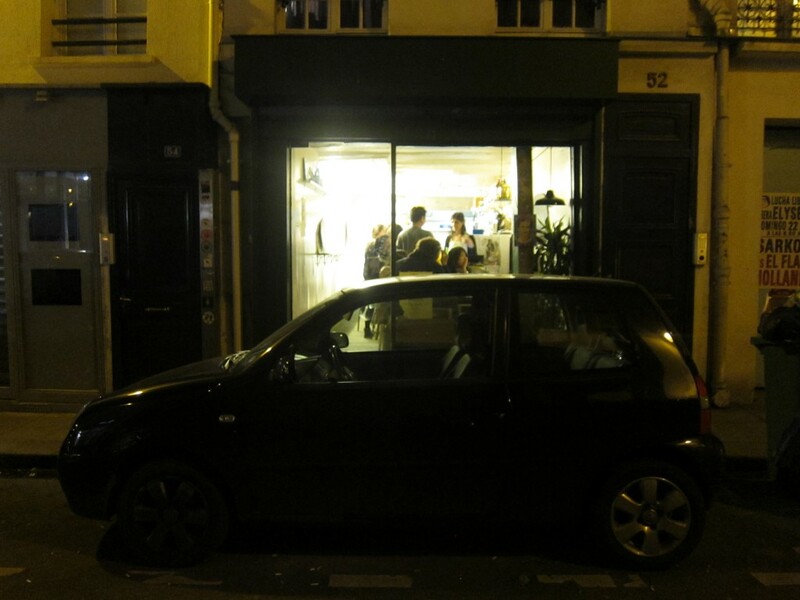 It turned out a little place we’d been curious about sounded just perfect: Verjus, a new-ish wine bar and restaurant near the Palais Royal by a young American couple who made waves in Paris a few years ago when they opened Hidden Kitchen, a private underground supper club in a tiny flat. Now, I’d not been able to check out Hidden Kitchen in its heyday so when I heard that its owners — Seattlites Laura Adrian and Braden Perkins — opened a place last year that I could actually get into, I was all over it.